New Jersey gambling officials announced a less than expected take of $7.4 million in revenue for December of 2013. 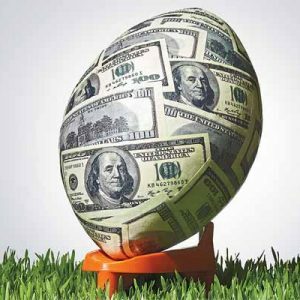 While this was certainly not a poor number, Garden State legislators and industry bigwigs were hoping to generate a little more cash flow in their first full month of operation. However, November and December are traditionally slower months in the US gambling industry, both online and off, due to the busy holiday season. 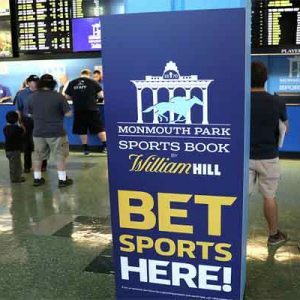 And then January pleasantly surprised, with a full $9.5 million in Internet gaming reported by NJ residents and visitors. And there appears to be much more on the way. As of January 31, an impressive 197,782 Internet gaming accounts had been created in New Jersey, a more than acceptable number when you understand that the state claims just over 8.8 million total residents. 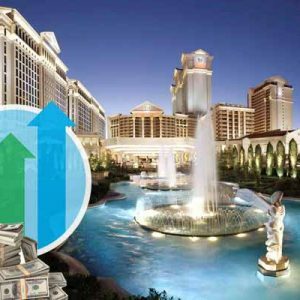 Marketing and advertising for the newly formed online casino industry is consistently and heavily pushed in NJ, and considering that after a soft launch in the third week of November, the young but growing virtual gambling industry is still in its infancy stages. The nearly 200,000 player accounts as of the end of January shows a significant 27% jump since the middle of that month, and industry watchdogs see more to come in 2014. 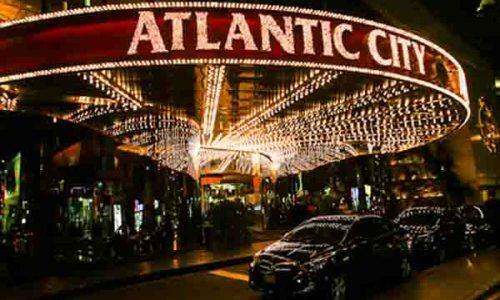 According to the New Jersey Division of Gaming Enforcement, the $9.5 million generated in January was a nearly 28% increase in revenue from the previous month. 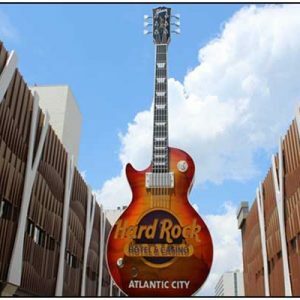 Player traffic and financial support for Atlantic City online casinos both showing sustained and attractive levels are important for providing the 2014 tripling in overall player accounts that many industry analysts in NJ are predicting. A wide range of gamblers polled said that they feel comfortable with the early offerings delivered in The Garden State, and New Jersey politicians and important industry players are beginning to believe that a billion dollar industry full of high-tech jobs and substantial revenue could begin to evidence itself in that state as early as this year. Bear in mind that a 15% tax on Internet gambling revenue is levied in NJ, and that several more online gambling portals will launch in 2014. Rich Muny is the vice president of player relations for the Poker Players Alliance, a nonprofit organization whose goal is to promote Internet poker in the United States. 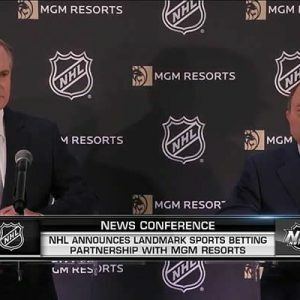 While he pointed out that, “We would all rather play on licensed, regulated sites because it benefits us as consumers,” legally licensed and regulated offshore sportsbooks, poker rooms and casinos have been legitimately filling the void created by unfriendly Internet gambling laws present in most of the US states. 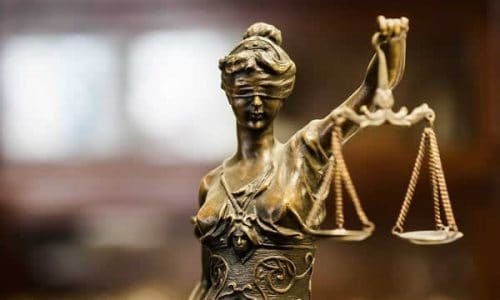 Currently all but New Jersey, Delaware and Nevada support and certify state-based US gambling internet operations, continuing to offer an ongoing demand for legally licensed offshore options. And in hoping to expand the reach of the early success that is the New Jersey Internet casino gambling industry, NJ Democratic Senator Raymond Lesniak has introduced a bill which would open the New Jersey sites to potential Internet casino gamers in other states, as well as to the $33 billion worldwide real money online gaming market. 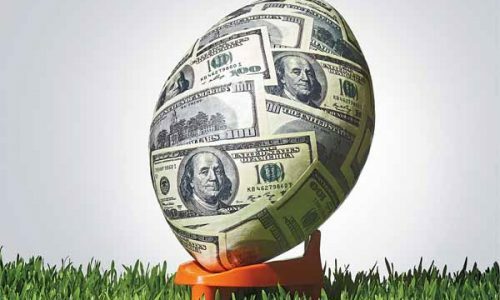 In those states which have not already legalized Internet gambling, legitimate offshore options will always provide a reasonable, safe and secure alternative. 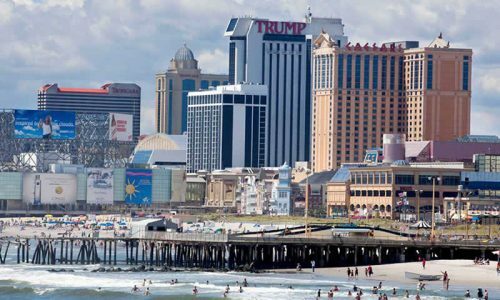 But in New Jersey, as with Delaware and Nevada, state residents would much rather see any poker revenue generated stay in their home state where it can support local and state programs. A full 25,000 of the registered Poker Players Alliance members are recognized as New Jersey residents.